Shelley Beyak thought that once she could get to Beirut, she would have a fighting chance to retrieve her two children, who were taken to the Lebanese capital by her ex-husband 10 months ago. 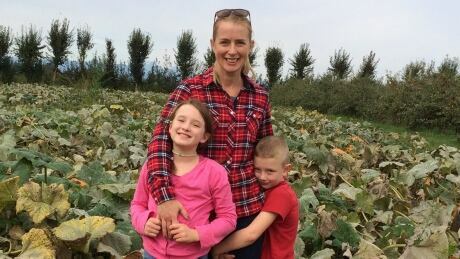 But since landing in the city where she once lived and where Mia, 10, and Liam, 8, were born, she has found hopes of getting them back home to Abbotsford, B.C., have been dashed. She said the children seem stressed, wary and conditioned by their father, who won't speak to her. Because Canada has no jurisdiction in Lebanon, and Lebanese religious courts favour fathers for custody, there's nothing she can do to bring them home, although a Canada-wide warrant was issued months ago by the RCMP for her ex-husband's arrest. She's now pleading for Prime Minister Justin Trudeau to intervene. "I need something tangible to be done to get the kids back home. I just can't do it on my own," she said in a phone interview from Beirut. Beyak and have joint custody of the children. She said that in March, he told her he was taking them to the United States for a week-long trip. Instead, after arriving in Seattle, they boarded a flight to Paris, then another to Beirut. In January, Beyak flew to Lebanon. Since then, she has had some victories, most notably being reunited with her children and obtaining visiting rights, as long as Tarabichi is present. But she said that first reunion in late January was bittersweet, taking place in a bleak government building in the seaside town of Jieh, which Beyak said had no heat and was "not fit for children." 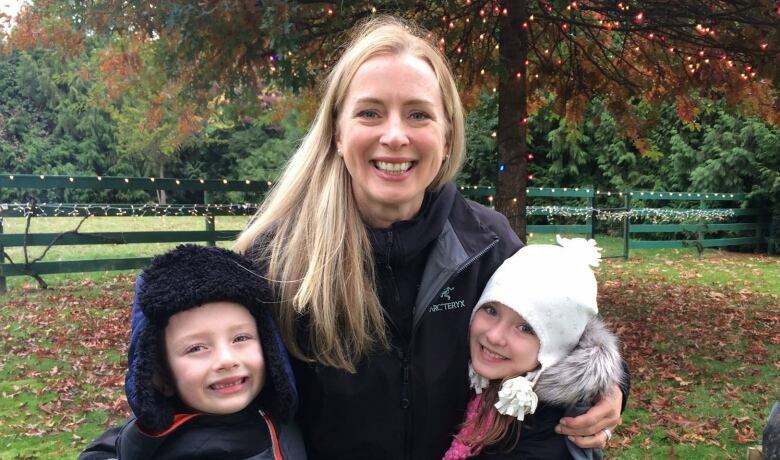 She said the children did not hug her when they first saw her, and repeatedly left the room during their visit, which lasted several hours, to check in with their father, who sat outside a locked door. Beyak said the children were told — she suspects by Tarabichi — that they could not take photos together with their mom. As well, during the visit, they would not eat the snacks she brought them nor accept gifts she brought for Mia's 10th birthday. When she asked them where they live and go to school, they hesitated to answer and told Beyak they couldn't remember or weren't sure. "Any child should be able to respond without fear that telling the truth is going to get them in trouble with a parent," said Beyak, who worked in child advocacy for years. There is a Canada-wide warrant out for Tarabichi's arrest on allegations of child abduction, and notices have been put through to Interpol that he's wanted internationally. In an interview, Tarabichi said he didn't abduct the children but "returned them to their home country." "They don't want to go back to Canada. Their mother has to accept this if she really wants them to be happy," he said. "The legal process is very clear in Lebanon: I have full custody here." ​Tarabichi said he took the children to Lebanon because the Canadian family law system is corrupt and discriminated against him. Global Affairs said in a statement it was aware of the case and "our hearts go out to the family at the centre of this difficult situation," but declined to comment further, citing the privacy act. Beyak faces an uphill battle in retrieving her children. Lebanon is not a signatory to The Hague convention, a multilateral treaty that protects children from international abduction. And the country does not recognize international child kidnapping by parents as a crime. In Lebanon, women cannot take their children out of the country without written permission from their husbands. Beyak is calling on Trudeau to speak directly with Lebanese President Michel Aoun and ask for a presidential order for the children to be returned to Canada. "It's a horrible thing to see my children in this predicament and I'm absolutely disgusted that they're stuck here like this, knowing the prime minister could step in and say something," she said.